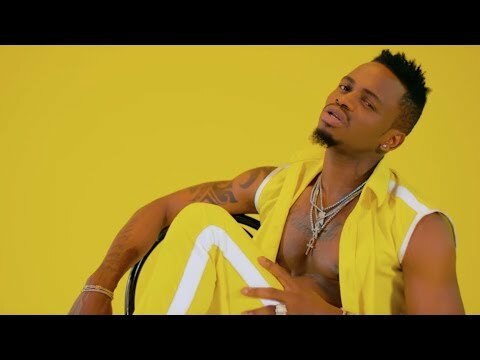 Diamond Platnumz is currently between a rock and a hard place. His legitimately rich wife Zari Hassan broke up with him just a while ago after finding out that he was cheating on her with a model by the name Hamisa Mobeto. 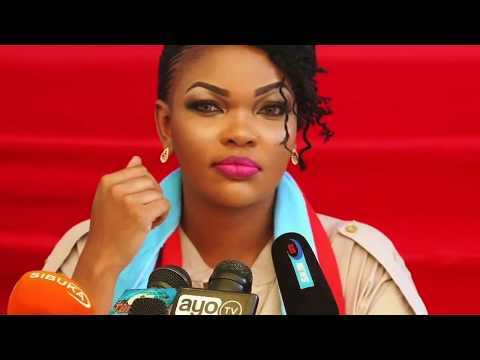 The Tanzanian singer has a child with each of the women and the fact that Zari has had children too in the past (with her late husband) kind of justifies Diamond’s actions. Now back to music, the unfortunate state of affairs in Diamond’s life has not deterred him from doing what he knows best, and that’s music. 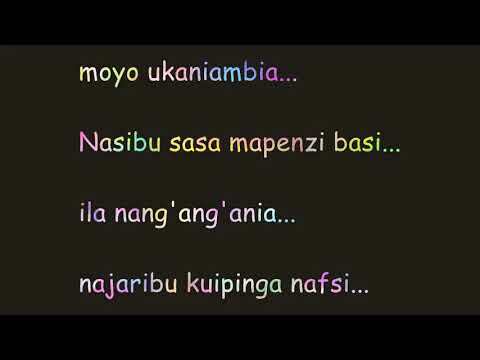 He recently released a new song title “Sikomi” which literally means in Swahili “I won’t stop”. Maybe the track is some kind of consolation to the singer. He might be trying to convince himself that no matter what goes on in his life, he won’t stop doing what he loves (music). Diamond is actually doing very well in musical terms. He recently did a song featuring Rick Ross titled Waka and it’s going bananas on YouTube.